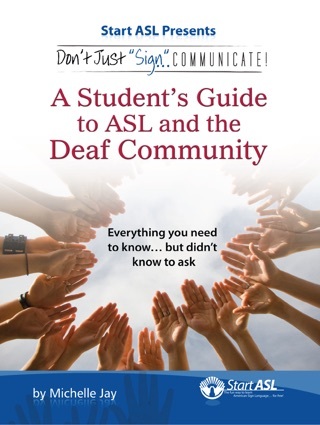 Start ASL, the leading online resource for ASL and Deaf Culture, has created this easy-to-use and convenient Terminology Pocket Guide. 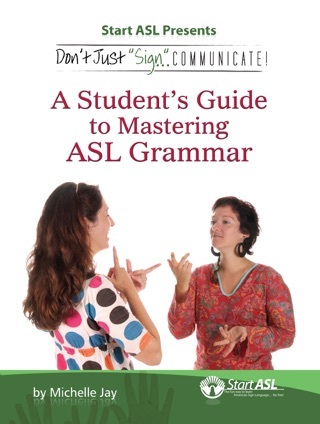 If you're on the go, or whenever you simply need to make a quick reference, you'll find this tiny yet practical book to be a great friend in your immersion into American Sign Language and the Deaf community. 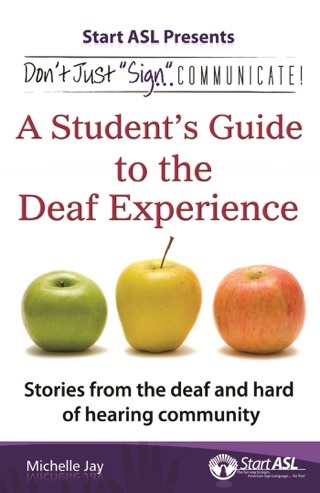 This handy little Pocket Guide contains definitions to those not-so-familiar terms that you may encounter at any time, anywhere. 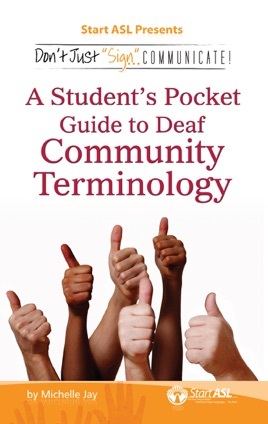 For anyone wanting to truly understand and communicate within the ASL community, we highly recommend having Start ASL's Terminology Pocket Guide on hand for all situations... Never leave home without it!